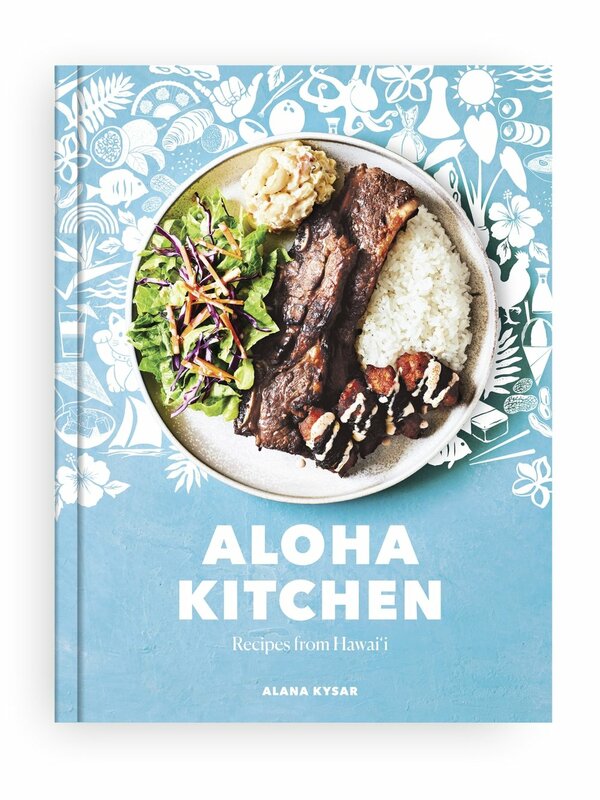 So far this week, I think I've read about 50, no joke, intros/about this book/how to use this book/tips and tricks/pantry sections/anything else that comes before the recipes in all cookbooks. See, I've got major writer's block. MAJOR. I'm not sure what it is, but the words aren't coming. To try to work through it, I decided to turn to all my favorite cookbooks to see what the people I respect and admire have written. And what I've realized is that, I'm completely guilty of skipping to the recipes in cookbooks. I think I've read more front matter sections this week than I have in my whole life, which is bananas, and I'm shocked and super embarrassed to admit. But it's true! And now that I'm embarking on my own cookbook journey, it's a fact that I just can't believe. There's soooo much that goes into that front section, that it deserves your time and attention. I've gotten to know so many authors way more intimately after reading all their stories and all I want to say is, thank you to all of them. Thank you for taking the time to give us all the tools we need to maximize our experiences with your books. 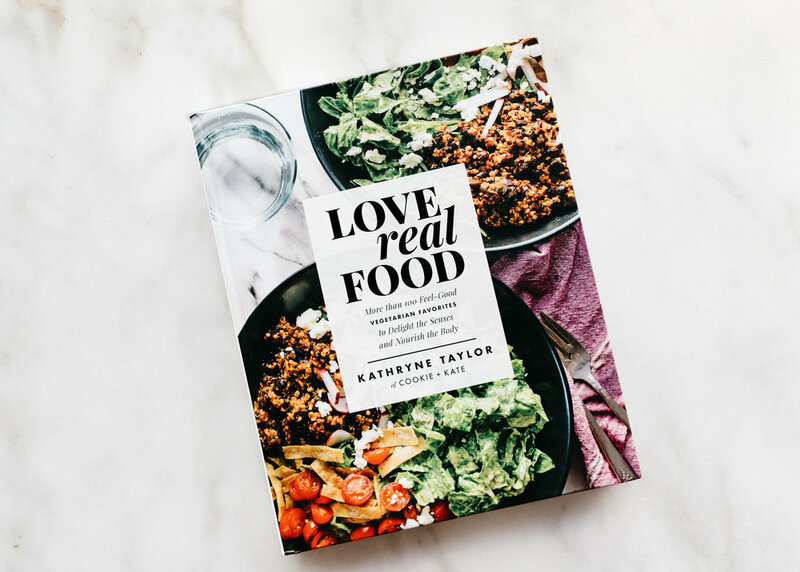 This piece of cookbook research has been particularly lovely because it meant I was able to deep dive the front matter of Kate's beautiful new book, Love Real Food. If you know Kate's blog Cookie + Kate, you know she is all kinds of amazing. 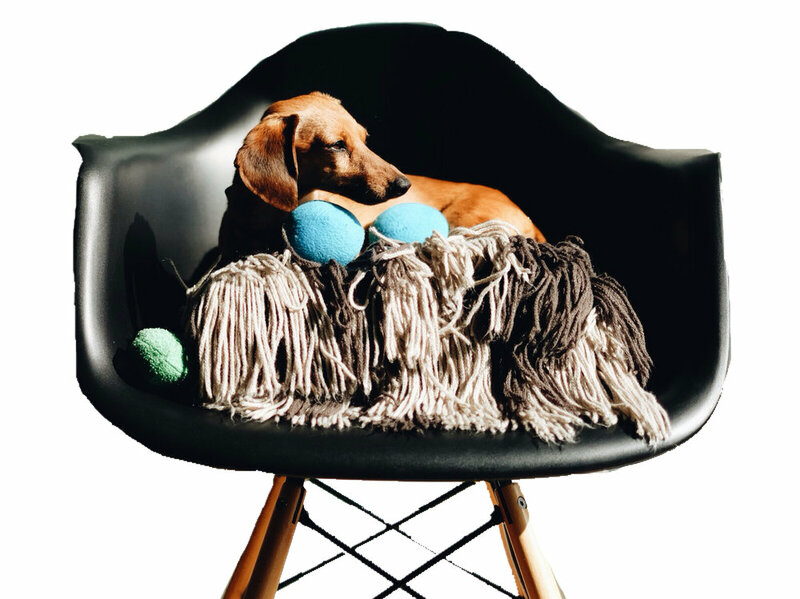 She shares beautiful vegetarian recipes and lots of stories about her dog Cookie. When I met her irl last year in Vermont, we bonded over our mutual love for our dogs (Cookie and Vienna), which is why I was soooooo extra in love with the section of her book about dogs and food. In it she shares all the foods that are toxic to dogs as well as some of her go to human food friendly treats. She also breaks down how to read a nutrition label, her favorite ingredients, and some notes on vegetarianism. I love that she says many of her readers are not vegetarians and that she won't stop you from adding protein to her salads, but that she really just wants "to inspire you to cook more wholesome, produce driven meals." And all that stuff's in the beginning of the book--can you imagine skipping all of that? Anyway, I'm sure you're not like me and read the intros/how to use/etc. sections, but in case you're a little like me, I encourage you to read them, especially in Kate's book. And after you read all that stuff in the beginning of Love Real Food, get ready for amazingness because this book is chockfull of wonderful recipes. Like this tahini caesar salad. It's insanely easy to make; you don't even need a blender to make the dressing!! And holy cow is it good. I mean, I have made it on repeat every week, pretty much every single week since I've had the book in my possession. It's that good. The minute I got her book, I found myself saying, I wanna make this so many times that I realized I'll probably cook my way through her book eventually. I mean, vegetarian sweet potato, poblano, and black bean enchiladas, peanut butter chocolate chip cookies, and taco salad?! Yes to all. In fact, I loved the book so much, I gave a copy to my mom. (Mom, add all those recipes to your list, ok?) Ok, enough from me, make this salad, you won't regret it! Happy Aloha Friday, friends! REPRINTED WITH PERMISSION FROM Love Real Food. COPYRIGHT © 2017 BY KathrynE Taylor. To make the dressing: In a small bowl, combine the tahini, lemon juice, olive oil, garlic, mustard, and salt. Whisk until blended, then add the water and whisk until you have a smooth, blended tahini sauce. Season generously with black pepper (about 10 twists). The dressing should be tangy, like classic Caesar dressings. If it's overwhelmingly tart or too thick to pour, whisk in an additional tablespoon of water. Add the chopped romaine to the bowl. Wait to dress the salad until you are ready to serve, since the romaine and croutons get soggy if they're in contact with the dressing too long. (If you plan to have leftovers, store individual components separately, and toss them together just before serving. When you're ready, drizzle enough dressing over the greens to lightly coat (you might not need all of it). Toss until the dressing is evenly distributed. Add the croutons and Parmesan and toss again. Serve immediately. Notes: I used sourdough bread because that's what I had on hand. I also added more lemon juice and garlic, cause that's how I like my caesar, but that's a totally preference thing! If you want to add shrimp to your salad like I did, combine 1/4 cup of olive oil with 1/4 cup chopped parsley, the zest of 1 lemon, minced garlic (about 2 to 3 cloves), 1/2 teaspoon of salt, and 1/2 a teaspoon of fresh cracked pepper . Whisk it all together and then coat about a pound of peeled and deveined shrimp with the mixture. Let sit for about 15 to 20 minutes, then skewer the shrimps on so they look like the letter "c" (also, don't forget to soak your skewers beforehand to avoid burning). Grill on high, 2 to 3 minutes on each side.